Traditionally, statistical techniques such as correlation analysis, and linear regression were used to perform key driver analysis on survey data, where a set of attributes and outcome variables such as overall satisfaction or likelihood to purchase are rated using a scale-based question. However, sometimes the survey data, particularly scale type questions, introduces peculiar data conditions which are not accommodating with traditional approaches. Presently, due to the availability of high computing power and advanced software, it is possible for us to use more robust statistical techniques such as Bayesian methods which allow for the development of robust driver models. 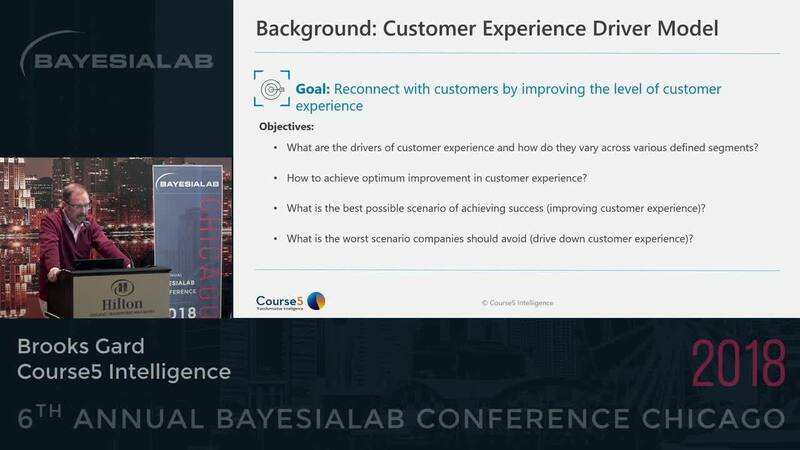 In our presentation, we will showcase how we applied Bayesian technologies to help a major utility company solve complex causal modelling of customer experience management, providing required diagnostics on the model to obtain actionable insights to optimize customer experience.